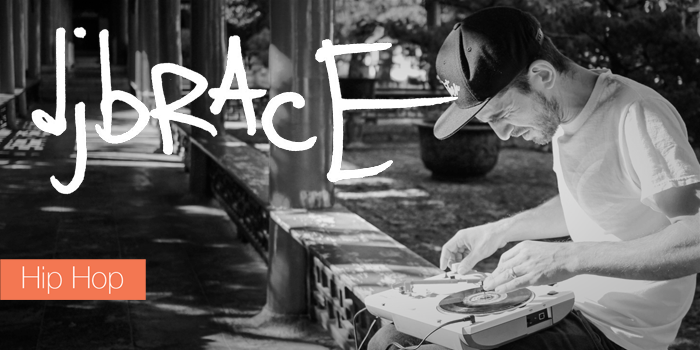 To kick our SeratoCast mix series off for 2017 we had DJ Brace put together a mix of music he's feeling right now, and had a quick chat with our head of AR in LA. 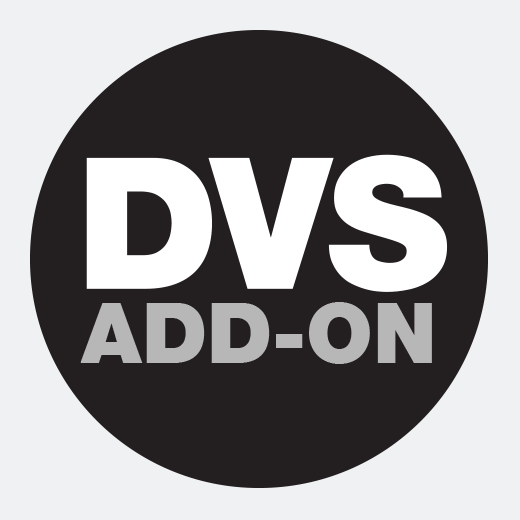 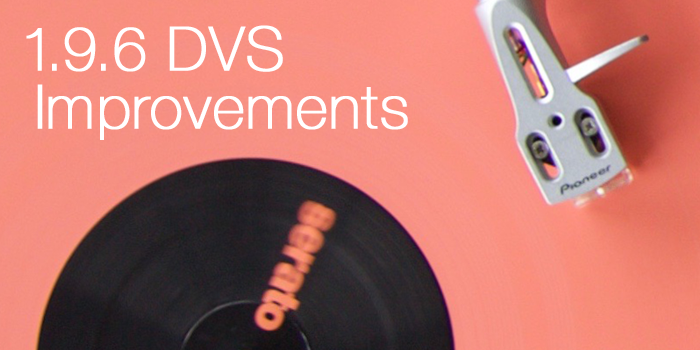 The DVS Expansion Pack for supported Serato DJ controllers is now available for Serato DJ 1.7. 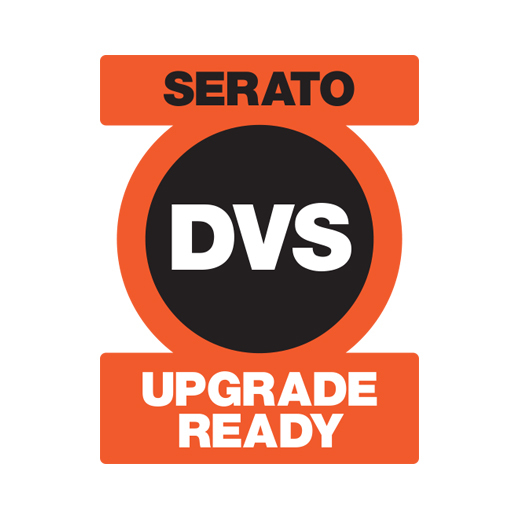 Read on to find out more and see which hardware is DVS upgrade ready. 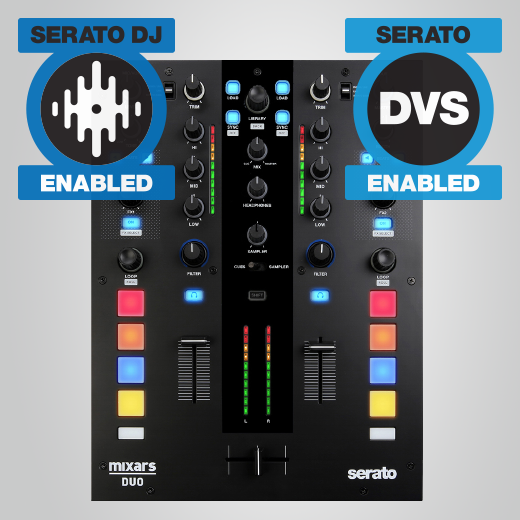 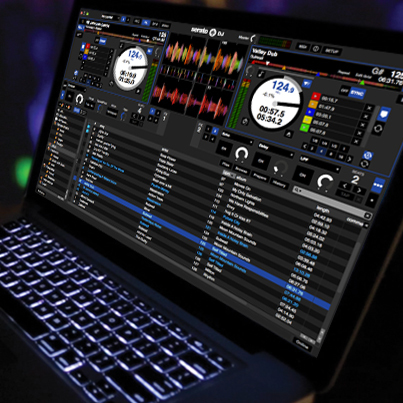 The release of Serato DJ 1.5.0 with vinyl and CDJ control is coming this October. 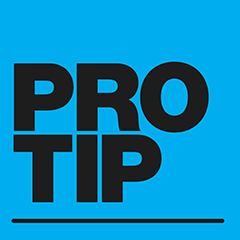 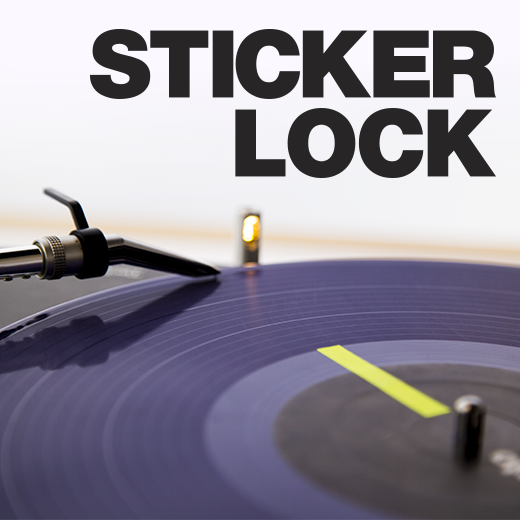 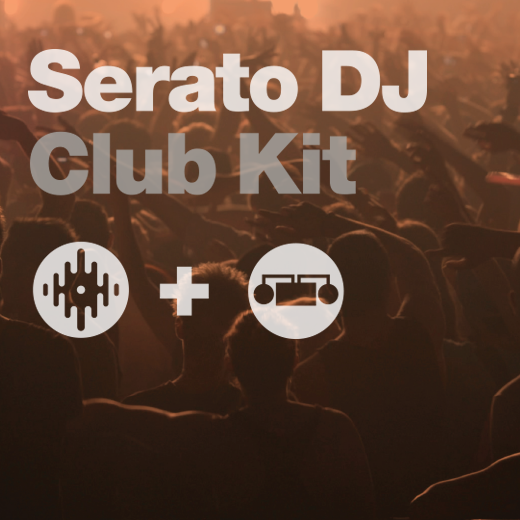 This is exciting not only for current Serato DJ users but also the Scratch Live community. 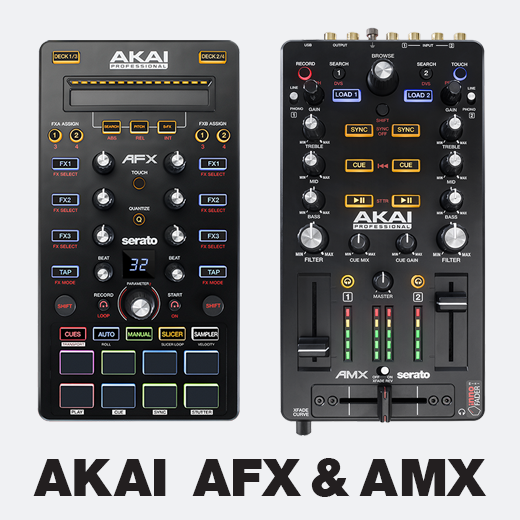 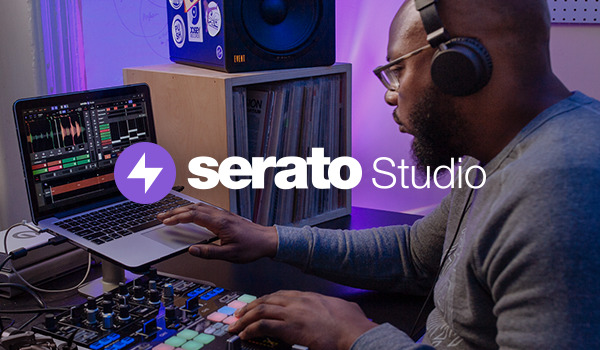 Take a look at what's new and different, and for current Serato DJ users, there's a couple of extras available for everyone in 1.5.